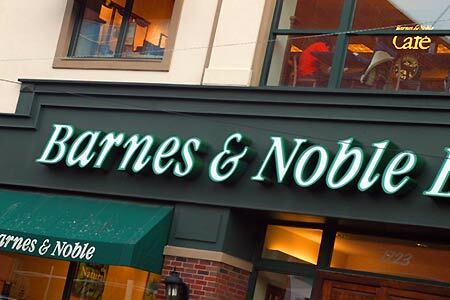 Barnes & Noble announced this morning it is beginning “strategic exploratory work” to separate its rapidly growing Nook digital business. If you follow our blog, you're probably not that surprised - as we reported again and again on the B&N Bankruptcy Index series, B&N behaves for a long time like the Nook is its core business and not its 703 bookstore. 1. B&N bookstore business is declining and B&N has no clear strategy how to transform it back from a liability to an asset. Frankly, this announcement only demonstrates that B&N is giving up on the brick and mortar stores and putting all its energy and resources just into the Nook. Don't believe me? Just count look how many times B&N mentions its bookstores in its press release from today (hint: less than one). 2. 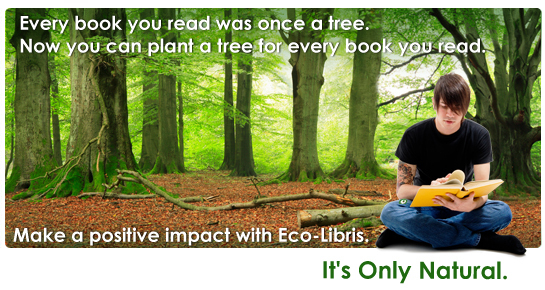 B&N is focusing all of its resources on one egg - the Nook. It's a good egg, but even if it will have a bright future as B&N is expecting it's still too risky, especially in a market where your competitors are are Amazon and Apple. 3. B&N doesn't have the deep pockets Apple and Amazon have. Just look at the balance sheets of these three and compare how much cash each of them has - Amazon has $2.8 billion, Apple has $9.8 billion, while B&N has $23 million in cash and cash equivalents (latest figures available). 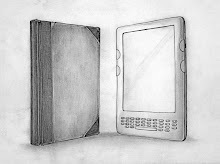 Now, who do you think has a better chance to develop better tablets and e-readers in the near future? 4. Bad management - B&N would have a much better chance if it would have spun off its management instead of the Nook. Why it's a bad management? How else you can call a management that takes an asset like 700+ bookstores and makes almost zero efforts to save it from bankruptcy? 5. "Mr. Lynch said Barnes & Noble doesn't see itself as a competitor with Apple, as it focuses more on digital reading, but said internal research shows customers prefer the Nook over the Kindle." (Wall Street Journal) I wish I have a faith in a company that this is the worldview that directs its strategy and this is the quality of research data it uses. Unfortunately I really can't. To learn more on our B&N index series visit Barnes and Noble Bankruptcy Index on our website. 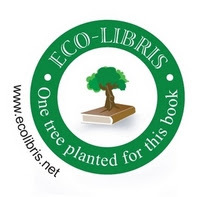 Eco-Libris: Working to green the book industry! You're forgetting the mostly-unheralded source of 25% of B&N's revenues: its college bookstore business, 630 stores which contributed $75 million in profits last year. The college stores are not something B&N can count on - sales are decreasing (BN expect them to be flat in 2012)and the gross margin in these stores is far less than in B&N bookstores. Add to it the changes going on textbooks (rental, digital editions, cheap international copies available online) and you see why this segment doesn't add much hope to B&N future.